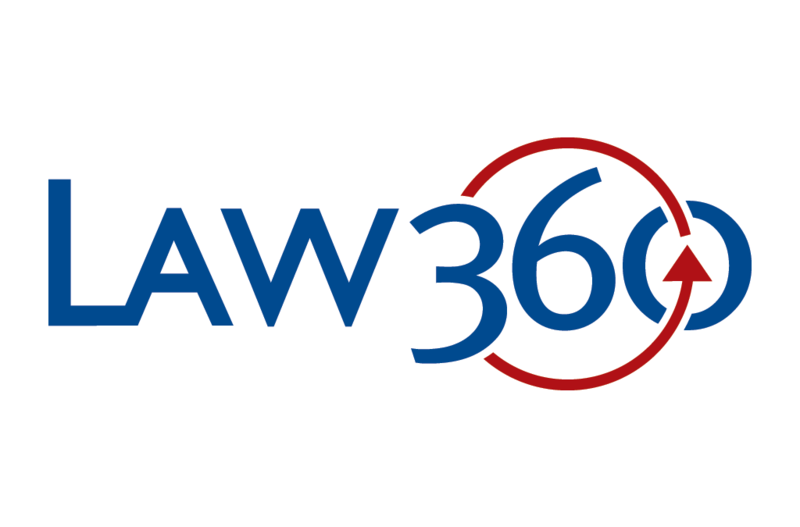 On March 28, 2019, CMBG3’s Michaela Lancer and John Gardella’s co-authored article, Expectations For Glyphosate Litigation After Monsanto Verdict, was published by Law360, a legal news service that provides expert analysis and updates on currently trending legal issues. Michaela and John’s article focuses on examine how the two recent verdicts in the glyphosate litigation mean that while Bayer and its Roundup weedkiller are still bearing the brunt of the glyphosate litigation, the agricultural and food industries face litigation risks as well. The article provides several recent examples of litigation that stemmed from the glyphosate weed killer litigation, and also provides analysis of additional types of cases that are likely in the future. CMBG3 Law has represented clients in products liability matters, especially with respect to allegedly toxic chemicals. We provide the most current legal advice to our clients by staying on top of developments in science, medicine, and regulations regarding a wide variety of substances and products used by consumers every day. If you have any questions or would like more information, please contact John Gardella (617-279-8225) or Michaela Lancer (617-279-8216).